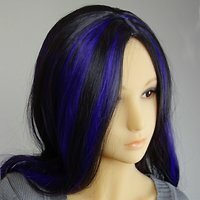 The Doll House 168 product line of love dolls was launched in 2015. 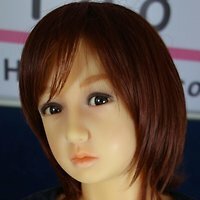 We are obtaining the TPE love doll product line directly from Doll House 168. 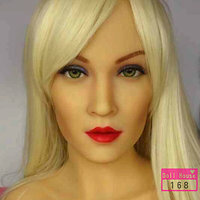 The DH-146 is a medium-sized TPE love doll by Doll House 168. 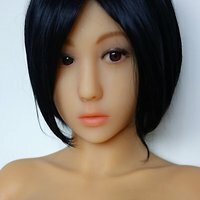 The doll has a a body height of about 146 cm and weights ca. 24 kg.